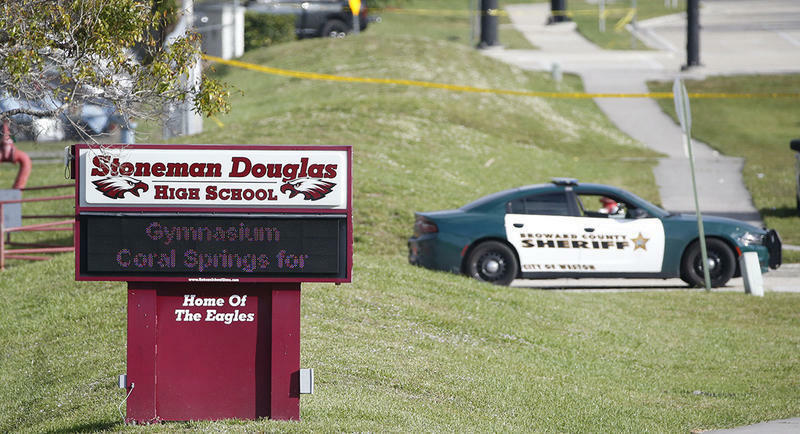 Security companies spent years pushing schools to buy more products — from "ballistic attack-resistant" doors to smoke cannons that spew haze from ceilings to confuse a shooter. But sales were slow, and industry's campaign to free up taxpayer money for upgrades had stalled. Lawyers for Parkland school shooting suspect Nikolas Cruz told a judge Wednesday they want to interview potentially hundreds of witnesses that prosecutors have placed off limits in the massacre that killed 17 people. Parkland school shooting suspect Nikolas Cruz is headed back to a Florida courtroom for a status hearing on his death penalty case. There's a new person in charge of emergency management in Broward County. 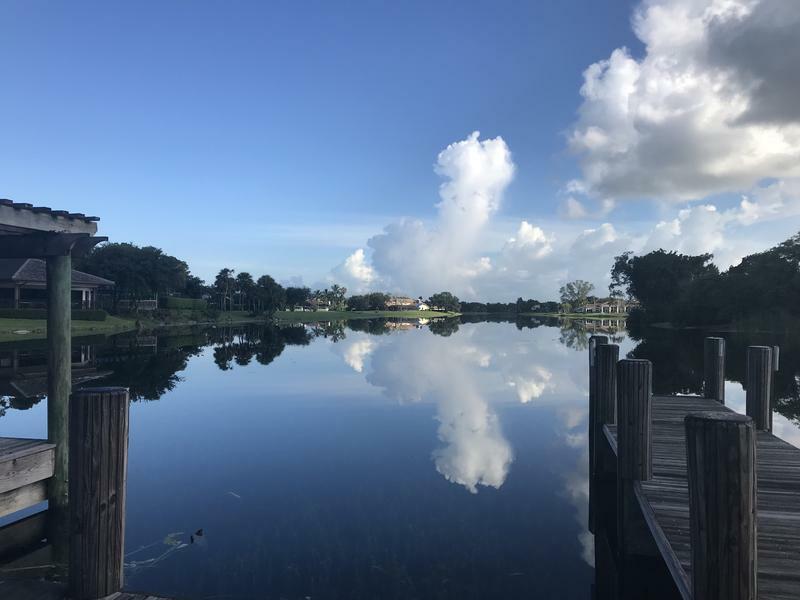 Tracy Jackson started as the director of regional public safety and emergency services at the end of May, days before this year's hurricane season began. 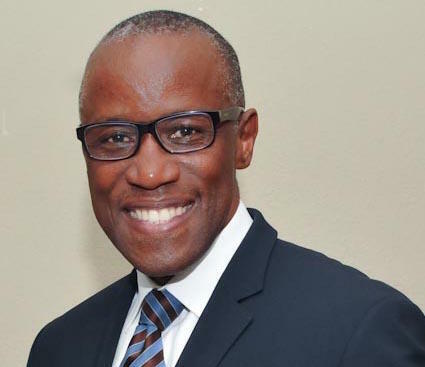 In addition to hurricane preparation, he now oversees Broward's regional 911 system. Jackson began his career as a firefighter in the Miami Fire Rescue Department in 1982. He was the division chief of support services during and after Hurricane Andrew in 1992, heading up logistics. 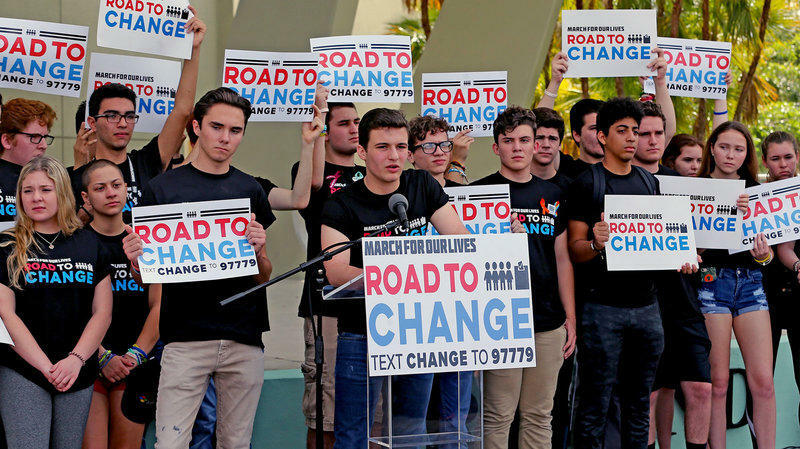 After The Parkland Massacre, Will Florida's Youngest Voters Heed The Call To The Polls? Florida currently has more than 13 million active registered voters eligible to cast ballots in next week’s primaries. With close Senate and gubernatorial races, this is one of the most important states for both major political parties in the 2018 midterm elections. 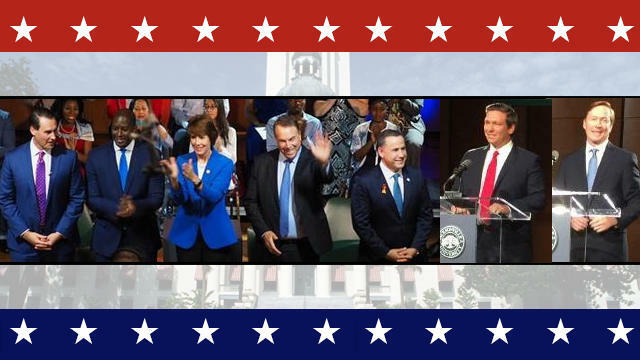 Florida's top incoming legislative leaders are rejecting Gov. 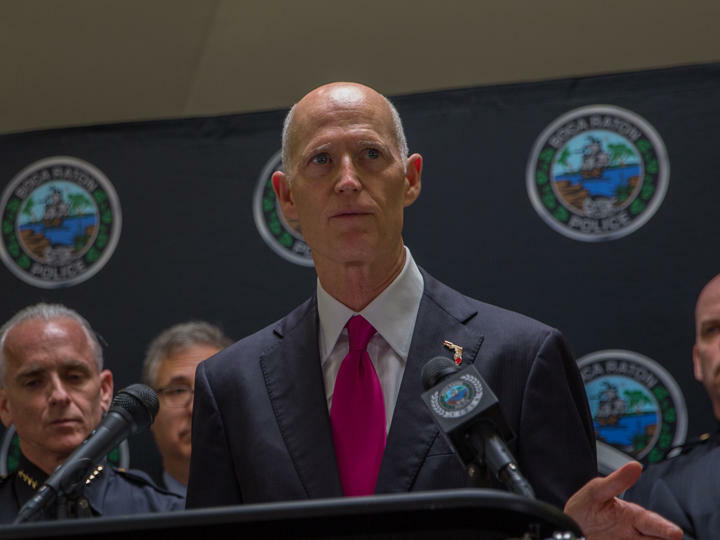 Rick Scott's push to redirect $58 million so school districts can hire more campus police officers. 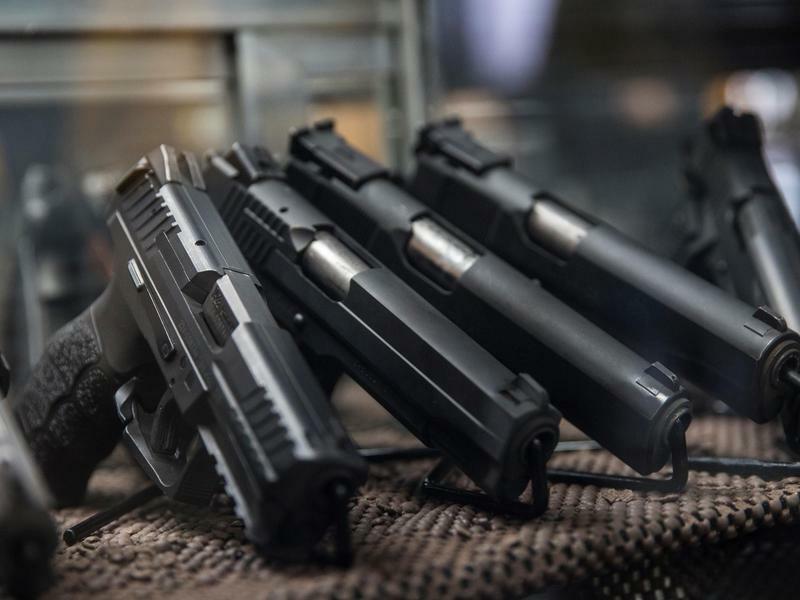 The lawmakers say the state should stay with a program they crafted that puts armed security guards and staff members in its public schools. 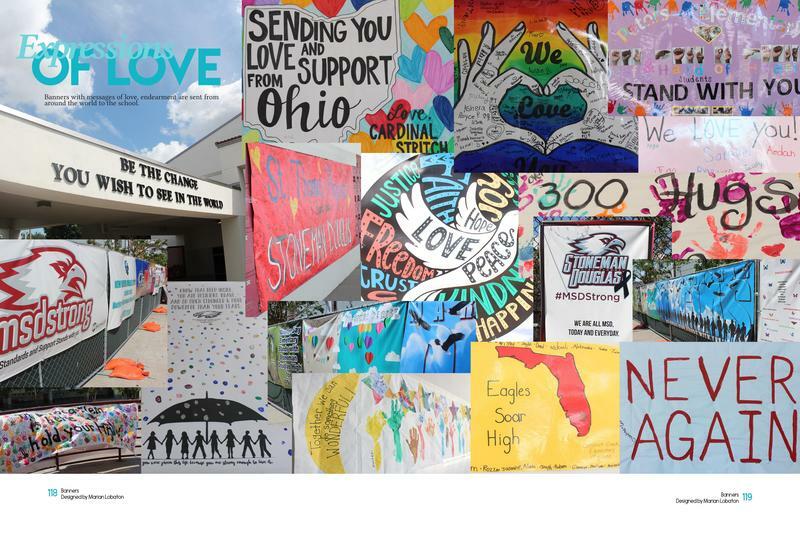 The organization Parkland Cares, founded in the wake of the February mass shooting at Marjory Stoneman Douglas High School, awarded its first three grants to local mental health service providers Mondy, totaling $75,000. 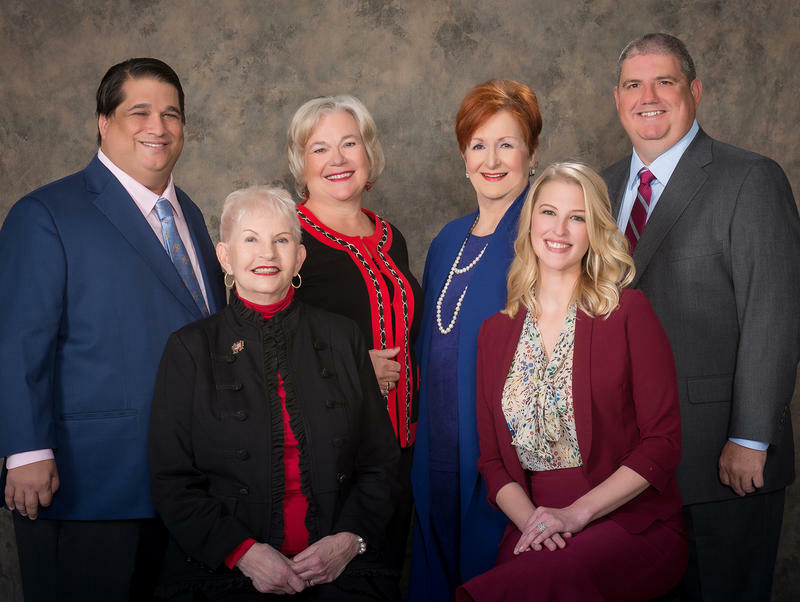 The Children's Bereavement Center, Behavioral Health Associates of Broward and Henderson Behavioral Health each received checks for $25,000, which will go directly to creating services, subsidizing services, or making counseling more accessible for residents. 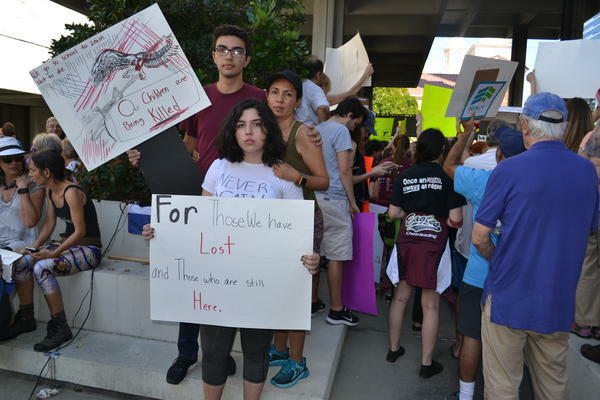 As students across Florida start the new school year, incoming Senate President Bill Galvano wants lawmakers to think about expanding the school-safety efforts approved during the 2018 legislative session after the massacre at Marjory Stoneman Douglas High School in Parkland. Democrat Jeff Greene’s campaign bus pulled up to Jacksonville’s Northwestern Middle School a few weeks ahead of the start of school. The Palm Beach billionaire came to the low-income area to give backpacks to kids. 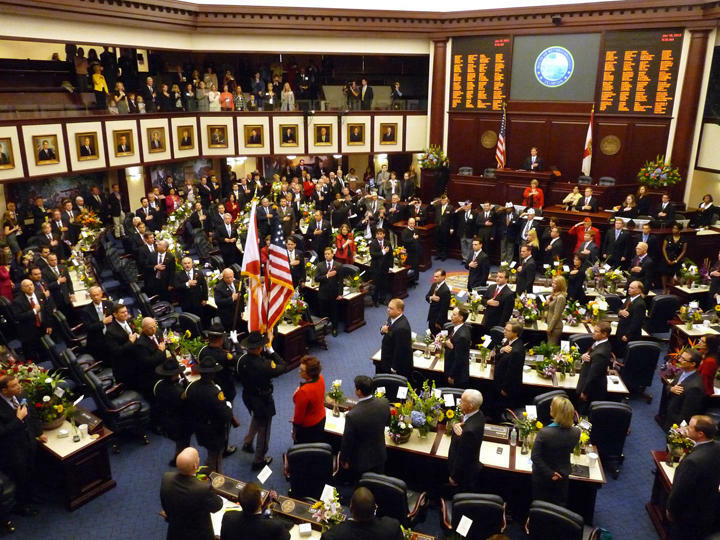 By law, all schools in Florida are required to employ a sworn officer or trained guard by the first day. With not enough guards hired, the Jacksonville Sheriff’s Office is assigning officers to fill the gap. 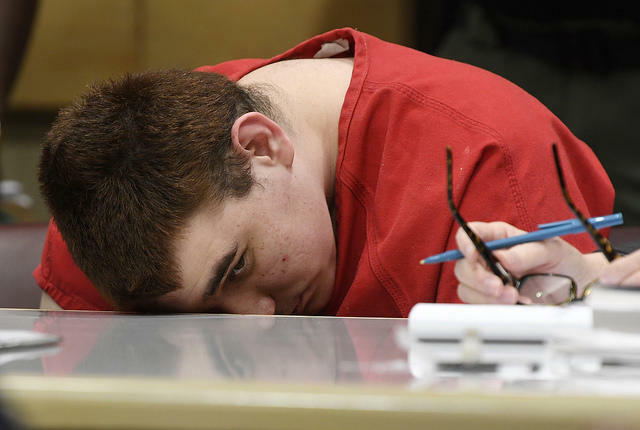 Prosecutors on Wednesday released hours of video interrogation of Florida's school shooting suspect, footage showing the young man slouching in a chair, being repeatedly urged by a detective to speak louder and punching himself in the face when he is alone. 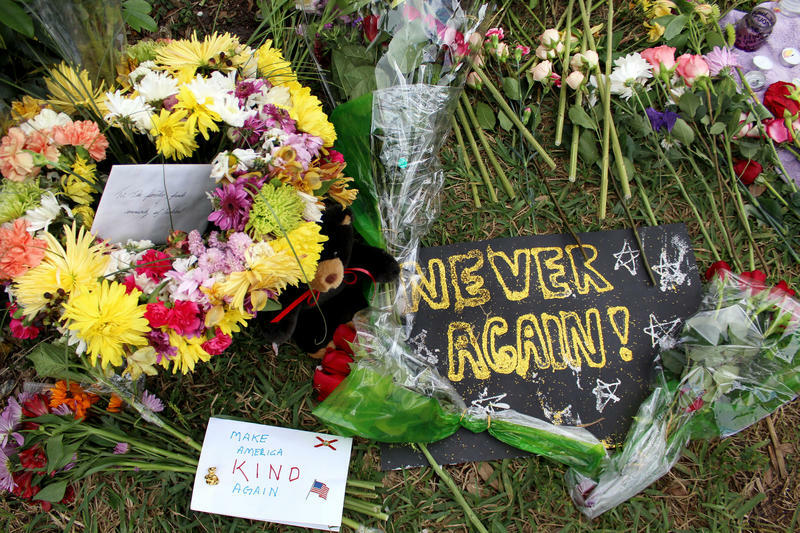 After the shooting at Marjory Stoneman Douglas High School, English teacher Sarah Lerner was displaced from her classroom. Now she’s going back. 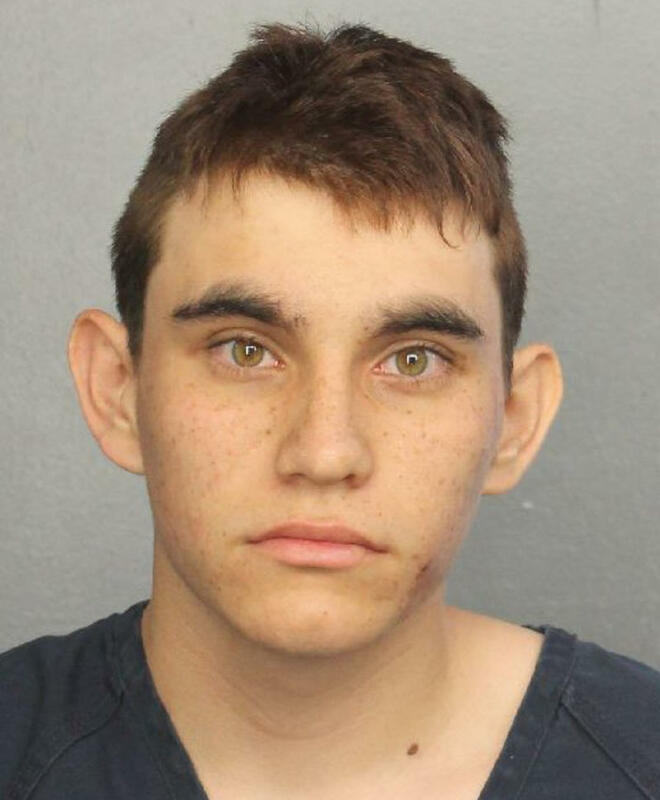 Florida school shooting suspect Nikolas Cruz told a detective that a demon in his head — "the evil side" — told him to burn, kill and destroy, and that he thought about going to a park to kill people about a week before 17 people were gunned down at the school, according to a recently released transcript of his interrogation. 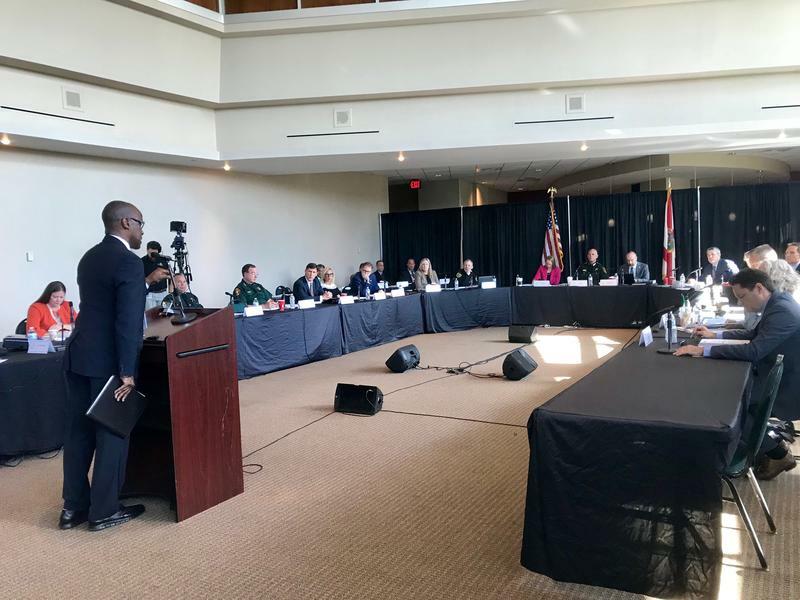 A circuit judge ruled Friday that the Parkland school shooter’s education records should be made public. Lawyers for 19-year-old Nikolas Cruz had attempted to block the release of the records, saying that making them public violated Cruz’s privacy rights and could affect his right to a fair trial. Cruz’s attorney, Special Assistant Public Defender David Frankel, said releasing this report was only “self-serving” to the school district. News organizations are entitled to obtain surveillance video showing the law enforcement response to the Valentine's Day mass shooting that killed 17 people at a Florida high school, an appeals court ruled Wednesday. Students at Marjory Stoneman Douglas High School will no longer have to use see-through backpacks, but they will have to pass through metal detectors when they return to class in a few weeks. The Florida high school where 17 people were killed in a mass shooting is getting a therapy dog to help students who need emotional support. 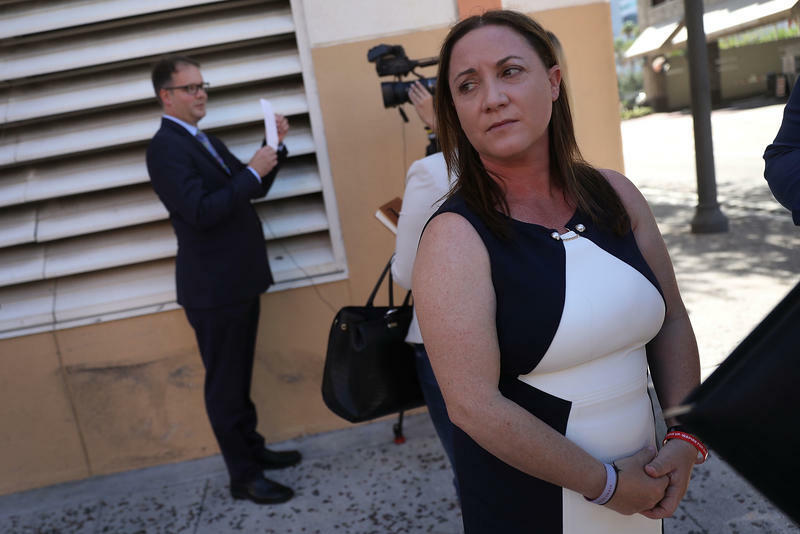 Broward Judge Elizabeth Scherer set a tentative trial timeline Monday afternoon for the confessed gunman in the Parkland school massacre. 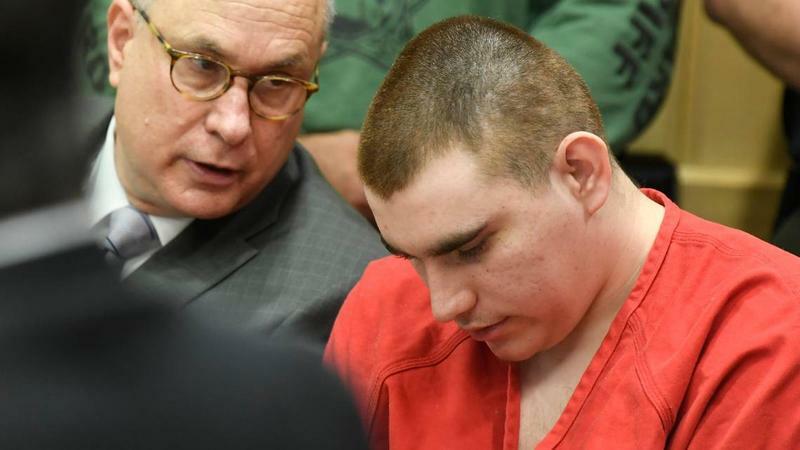 The court's goal is to start Nikolas Cruz' s trial in September of 2019. "This case needs to move along so that everyone's rights are preserved, but in a timely manner," Scherer said. 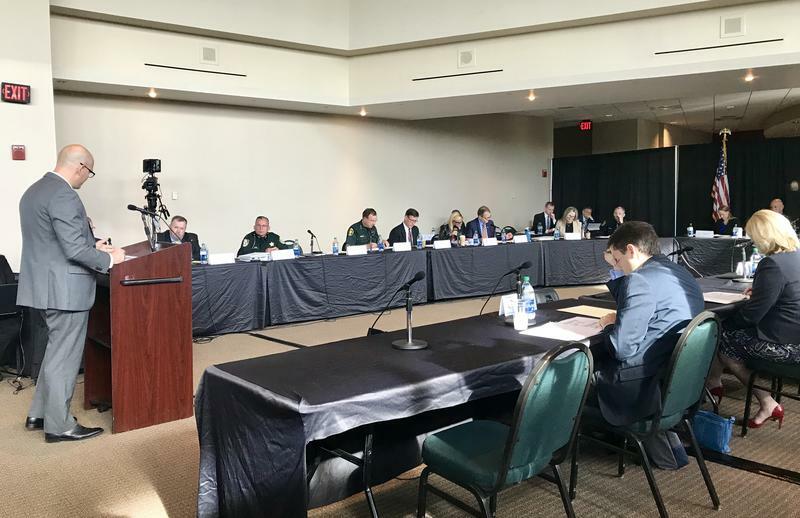 Media organizations asked a judge Monday to order public release of much of Florida school shooting suspect Nikolas Cruz's statement to investigators after the Valentine's Day massacre that killed 17 people. 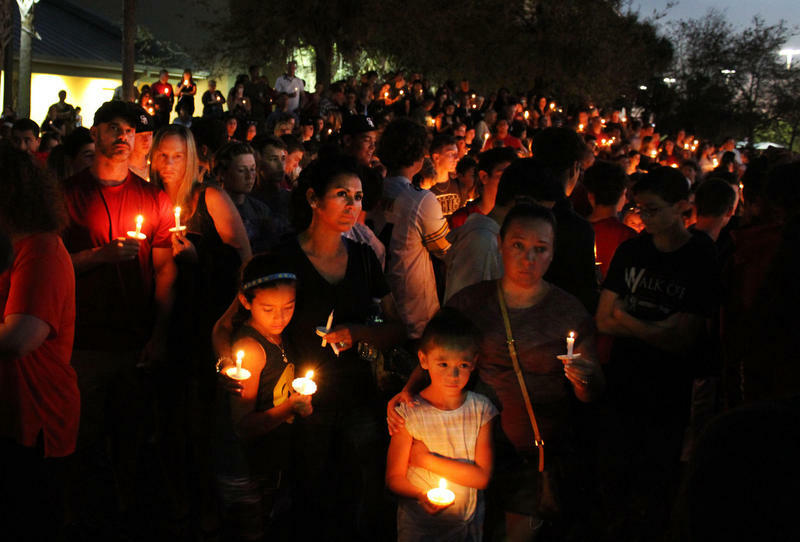 The families of the 17 victims killed in the Marjory Stoneman Douglas High School shooting will each receive $400,000 from a $10.5 million fund. Eighteen of the injured survivors will receive $1.63 million. 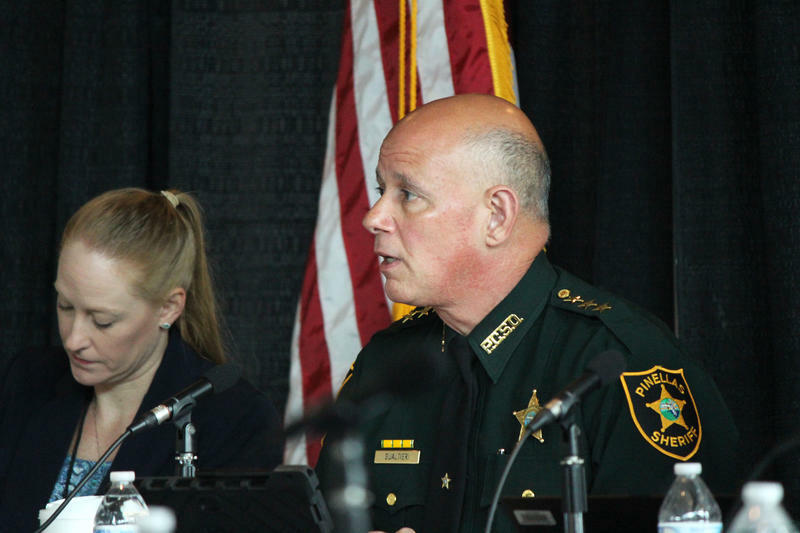 The Sarasota County School Board is holding an emergency meeting Thursday on school security. It comes after months of debate over whether the Sheriff's Office would help pay for school resource officers. The unarmed security monitor who first spotted the suspect before a shooting that killed 17 at a Florida high school is being dismissed from his job. 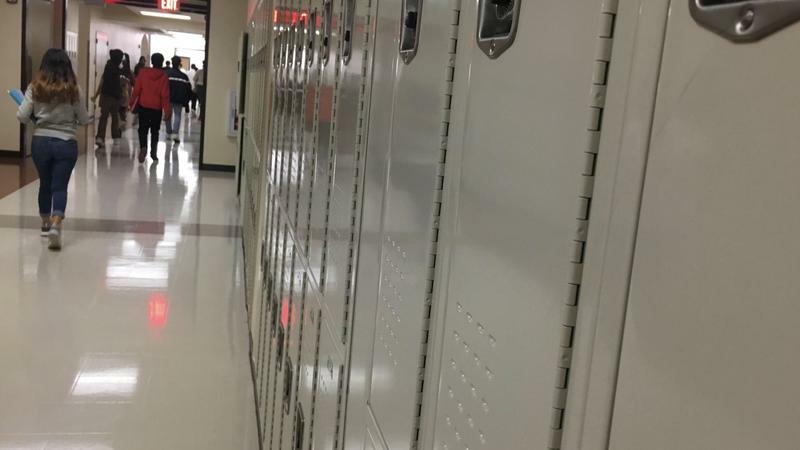 This week on Florida Matters, we're talking with Tampa Bay area officials about how their school districts are complying with a new state law that requires there to be at least one armed security guard in every school.